Winter is finally waning, and although I’m happy, I’m also sad. I’ve been staying toasty and warm with the cutest long johns ever. 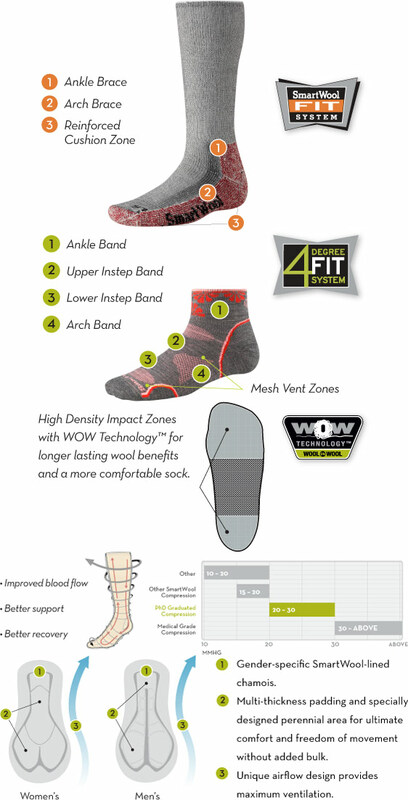 I first discovered SmartWool when I started hunting for a pair of cute but warm long underwear. I can’t stress how true this is. 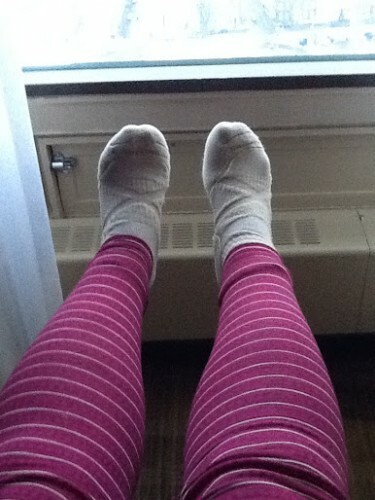 I wore my base layers and socks in Quebec and Toronto. They are pretty much stink proof. I was never cold, and they were incredibly comfy. They didn’t dig into my skin and they weren’t itchy. Smart Wool produces various types of active wear, and all products are all made from Merino wool. They have done an incredible amount of research (for 17 years!) to ensure that they are providing top notch products.You can also feel good while wearing and buying their products. SmartWool partners with farmers in New Zealand that raise Merino sheep. They ensure that they have have adopted best management practices and seek to continually improve animal welfare. And their socks? They are probably the most high tech socks I’ve ever put on my feet.